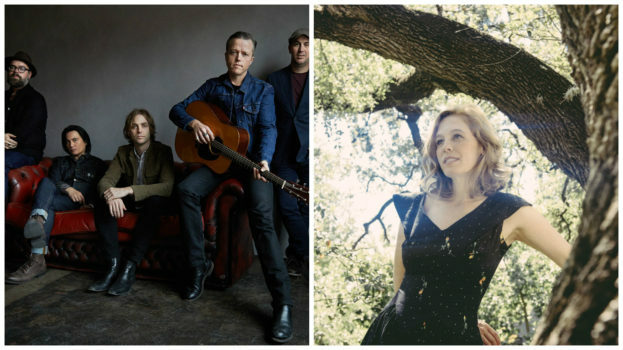 Tift Merritt and Jason Isbell have announced a run of shows in the EU and UK over the course of October, 2017. Tickets will go on sale 2/17/17 at 10 AM CST/ 10 AM GMT unless otherwise listed. Check out the dates below. Yep Roc Artists Are On Tour!